Upon meeting for the first time in 2014, these three musicians immediately decided to make music together. However it must be said that, being sisters, two of them (Marie- Theres Härtel and deeLinde) had met previous to that, and in fact co-founded and spearhead the internationally acclaimed group Netnakisum. 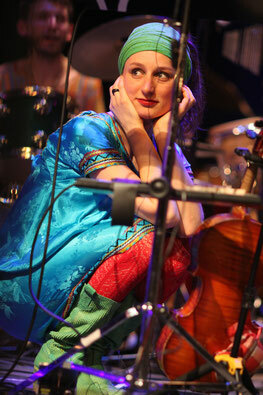 Tamara entered the picture through their mutual friend, the renowned German jazz trumpet player Matthias Schriefl. 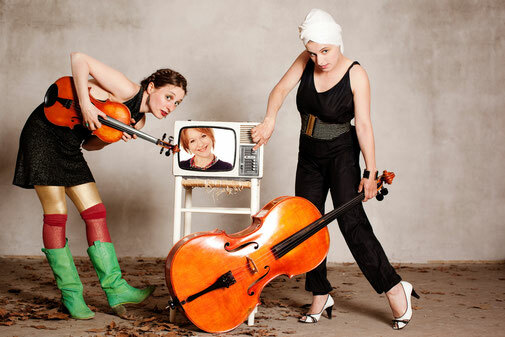 Marie- Theres had a fascination for combining Tamara´s exceptional voice with the sister´s powerfully, eloquent string double act (viola and cello) and thus, Kusimanten was born. They successfully debuted later in 2014 at the "Wiener Konzerthaus", which they followed up with their first recording in early 2015. In the same year they were honoured to close the prestigious Jazzwerkstatt Bern Festival in Bern, Switzerland, accompanied by legendary Swiss accordion player Hans Hassler. Descendant of a renowed dynasty of folk musiscians from Styria (Austria). Let it be alpine traditions, classical music, the rock, pop or the freestyle genre: the co- founder of the band Netnakisum is a mistress of groove on her cello. Projects, collaborations and recordings around the whole world with Theaters, Bands and great artists. At home in Styria, deeLinde has founded Citoller Echo, the CiTollArt Band, the Strafitelgrobm and the culture association CiTollArt with her husband and siblings. 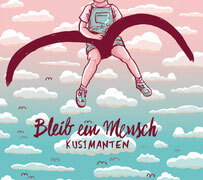 Marie- Theres Härtel was Born 1983 into a Family of musicians and grew up in Zitoll by Deutschfeistritz. She is founding member of the band Netnakisum and completed her Studies of classical Viola with Gertrud Weinmeister in Vienna with distinction. As both performer and teacher, she is sought after internationally. Her musical journeys have brought her to China, the USA, Africa and through Europe. Härtel has worked o n numerous projects: at the Grazer Oper, in diverse orchestras, with the Freie Theatergruppe Göttingen, the WDR Big Band and many more. From 2011-2015 she lived in Berlin where she engaged deeply with contemporary dance and improvisation. 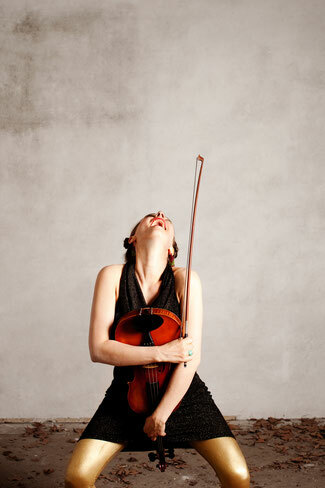 Currently she is performing with: the Move String Quartett, the world best Duo Härtel Trübsbach and the Kusimanten.